The European-African Business Summit in Hamburg. Round about 150 delegates – a much lower digit than expected. 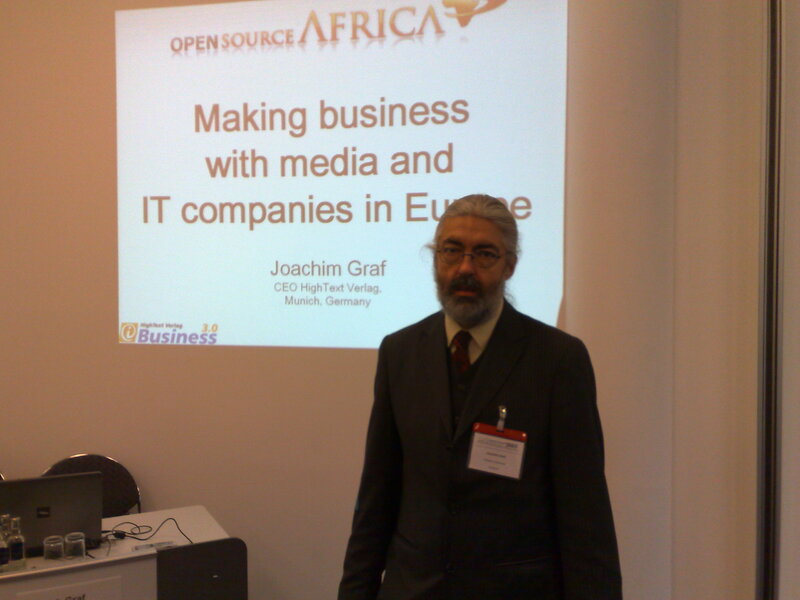 But I have the pleasure to present Open-Source-Africa. And there are lot of very good talks and contacts, too. You are currently browsing the Open-Source-Africa blog archives for Mai, 2008.